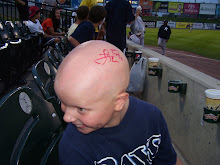 Autographs 4 Alopecia: Mail Call! 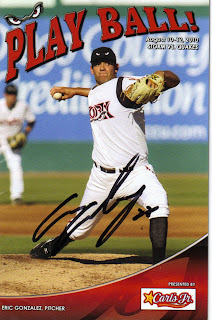 More mail and autographs came today...this time from the Lake Elsinore Storm and the New Britain Rock Cats. 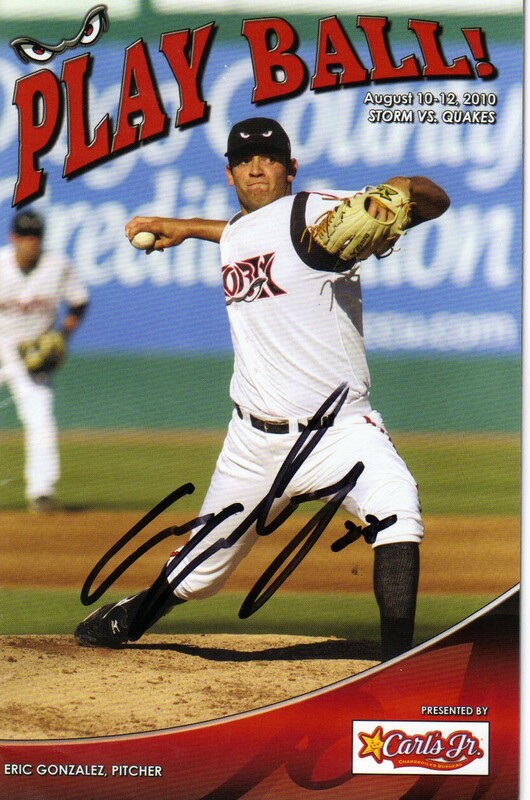 The Storm sent an autographed program from pitcher Eric Gonzalez and a Thunder signed card and the Rock Cats sent a DAV card set. 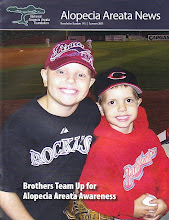 I also forgot to mention that the Inland Empire 66ers sent 2 autographed cards from their mascot Bernie.